It is well known that a person needs to hold a driver’s licence in order to drive within Queensland. No licence = no driving. Despite this, thousands of people are still charged with the offence of unlicensed driving in Queensland every year. Contrary to popular belief, it can in fact be quite easy to lose your licence as there are many ways that a person’s licence can be suspended or disqualified. The purpose of this article is to provide some information about the different ways that a person can be charged witih unlicensed driving. The simplest reason why a person may not have a licence is if they simply never obtained one. They may have applied and been refused for whatever reason or they may have simply never taken any steps to apply for a licence. In this case, they are not suspended or disqualified from holding a licence – they simply don’t have a licence. 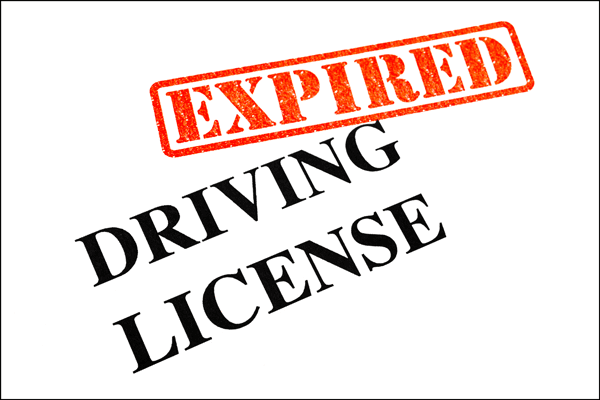 Another common reason why drivers may not have a valid driver’s licence is if they forgot to renew their licence after it had expired. This happens often and it is usually a genuine mistake. For example, the driver may have moved house and simply forgotten to renew their address in time, meaning that they didn’t receive the renewal notice. A person can also be driving while unlicensed because their licence was suspended. The most common reasons why licences are suspended are for failure to pay a SPER debt, accumulating too many demerit points or if a person has committed a high-speed offence (driving more than 40km/hr over the speed limit). Licences are also suspended following a charge for a drink driving or drug driving offence. For less serious offences, the licence will be suspended for a period of 24 hours whereas a charge for a more serious drink or drug driving will result in a person’s licence being immediately suspended until their charge is finalised. If a person is convicted of an offence in court and they are disqualified from holding or obtaining a driver’s licence in Queensland, their licence is immediately cancelled. It is an offence to then drive while disqualified. 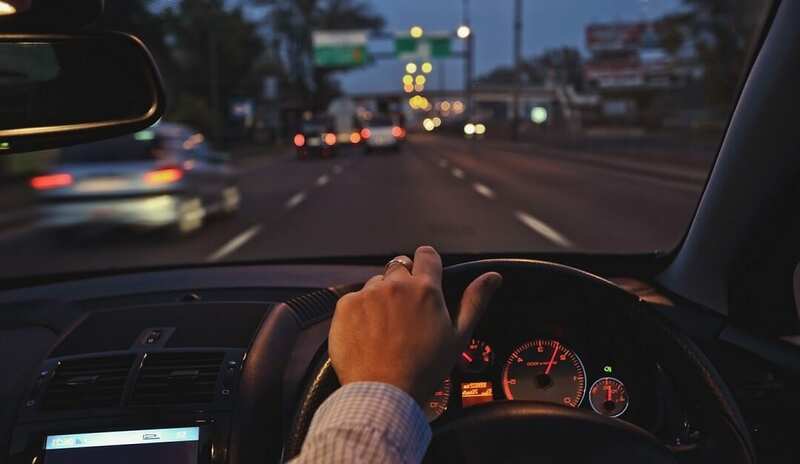 Since the disqualification was imposed by a magistrate or judge, offences of disqualified driving are seen as ‘contempt of court’ and the penalties can be quite serious. For repeat offenders, it is not uncommon for jail sentences to be imposed. There is a wide range of penalties that can be imposed if a person is convicted of unlicensed driving in Queensland. For the least serious unlicensed driving offences (such as forgetting to renew a licence), the penalty may be nothing more than a fine. For the more serious offences, a licence disqualification is mandatory in addition to a fine and the disqualification periods can range from 1 month to 5 years. It is also possible for drivers to be sent to jail if their traffic history is bad enough. Although it might be obvious, our first piece of advice is to always make sure that you are aware whether your licence is valid or not. It is no defence to say that you didn’t know that your licence was suspended. If you are paying off any fines through SPER, make sure that your payments are being received and that they have your correct contact details. Make sure that the Department of Transport also has your correct address, even if you don’t have any outstanding fines. You want to make sure that you receive any notices from the Department. Finally, make sure you seek legal advice if you have any questions or if you have been charged with unlicensed driving. For most people, their driver’s licence is essential for their work and family requirements and therefore the loss of their licence can be catastrophic. At Harper Finch Lawyers, we are experts in helping our clients minimise penalties including disqualification periods so call us now if you need assistance. Next Next post: Drink driving a horse? You bet!